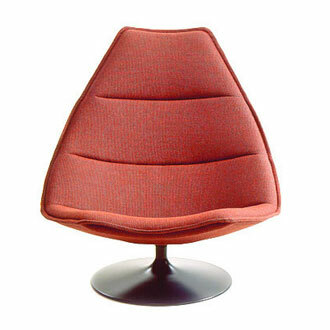 The Tulip spreads its simple, half-open petals around the sitter, inviting and warming at the same time. 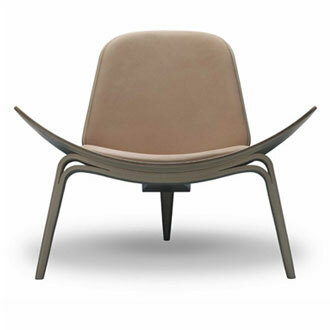 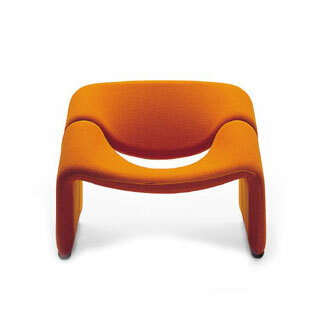 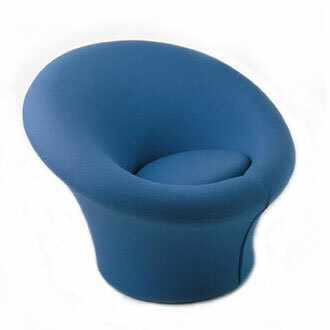 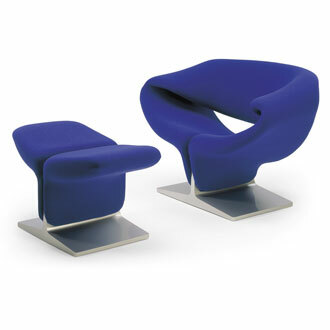 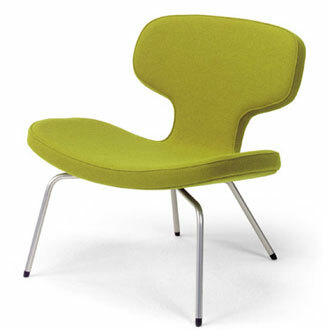 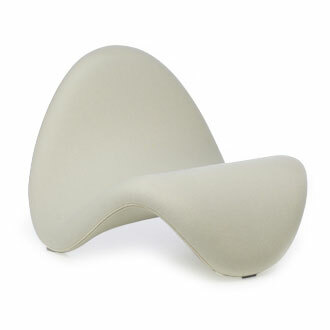 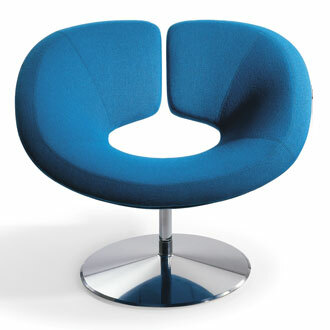 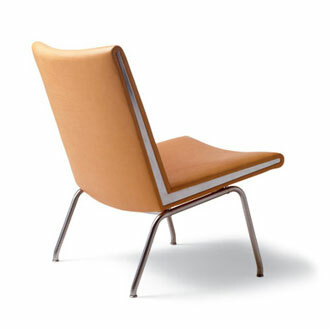 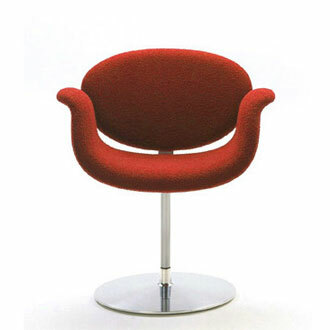 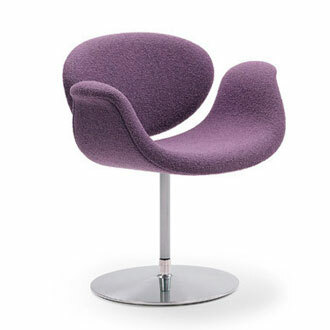 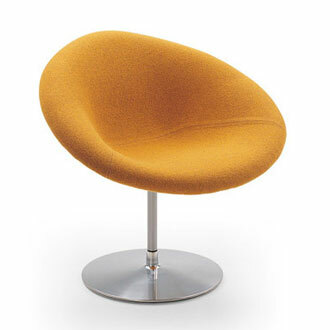 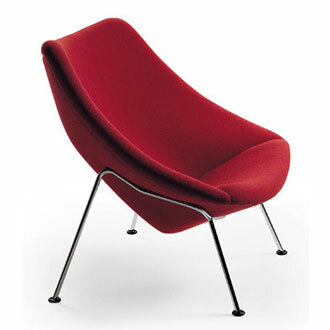 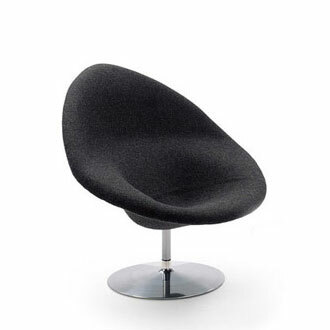 Derived from the big Tulip and designed by Pierre Paulin, the Little Tulip is a perfect side, dining or desk chair. 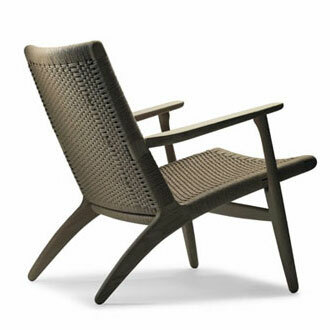 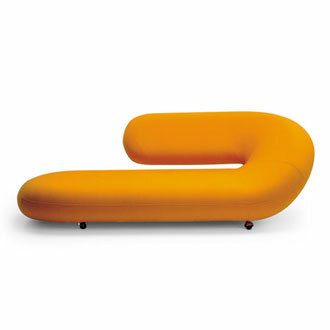 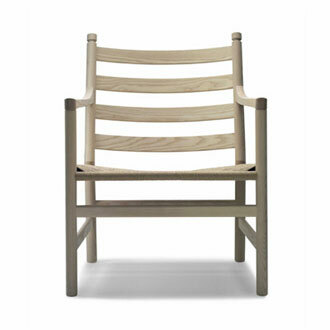 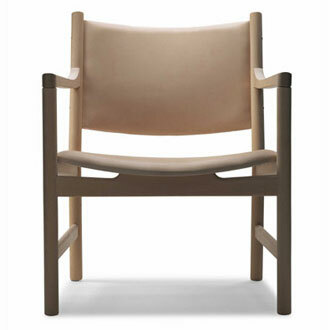 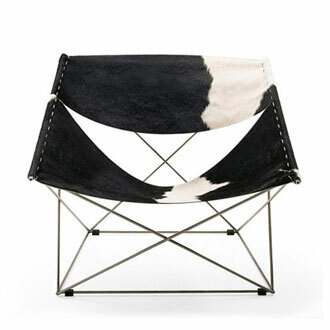 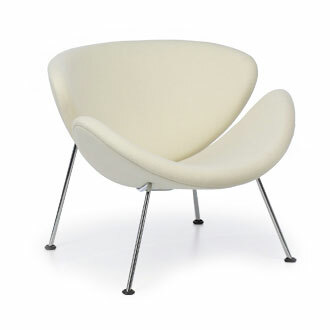 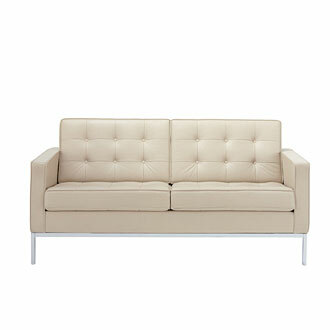 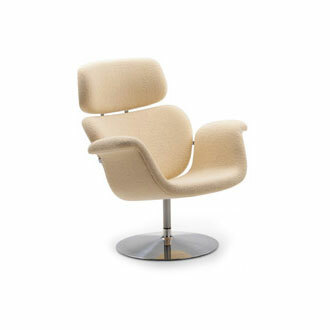 Expressive and comfortable... the Little Tulip will soon become the favorite chair in the house.